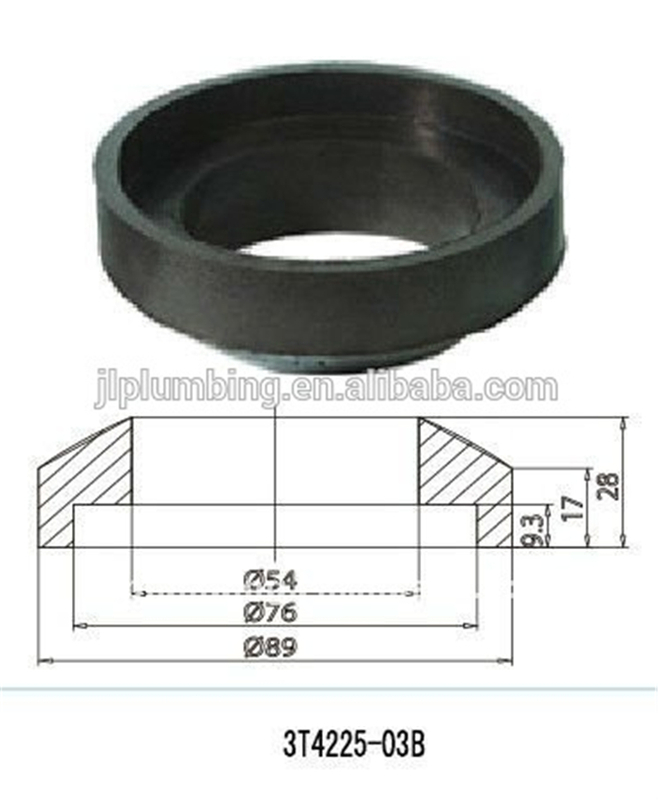 Thread:G1/2"(Brass),G1/2''(plastic)or G15/16-14NS-1 plastic thread can be optional. 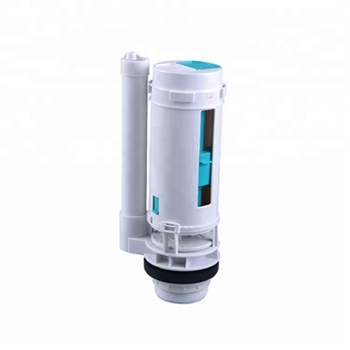 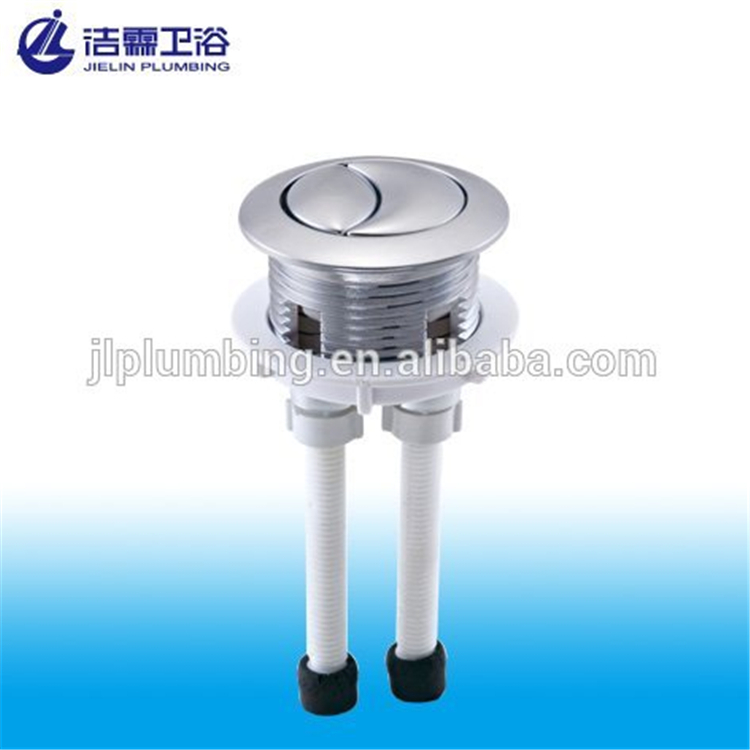 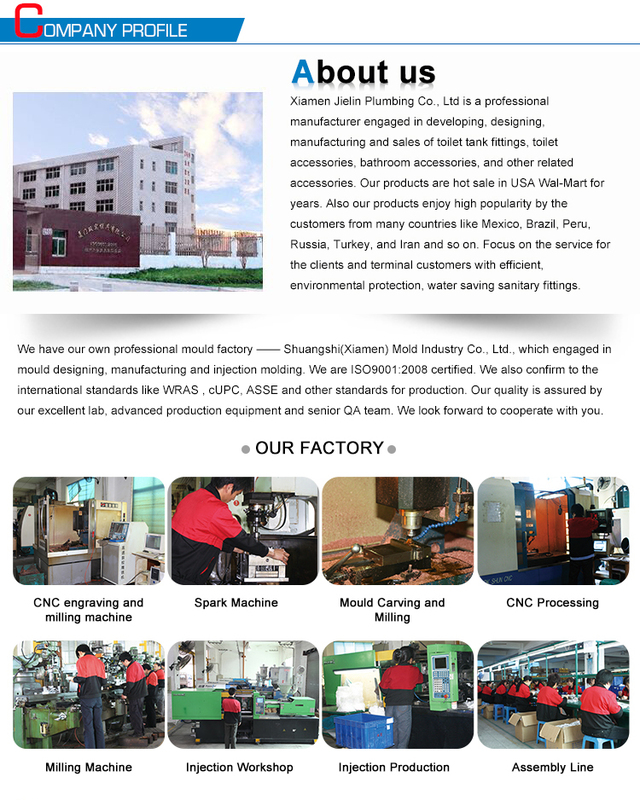 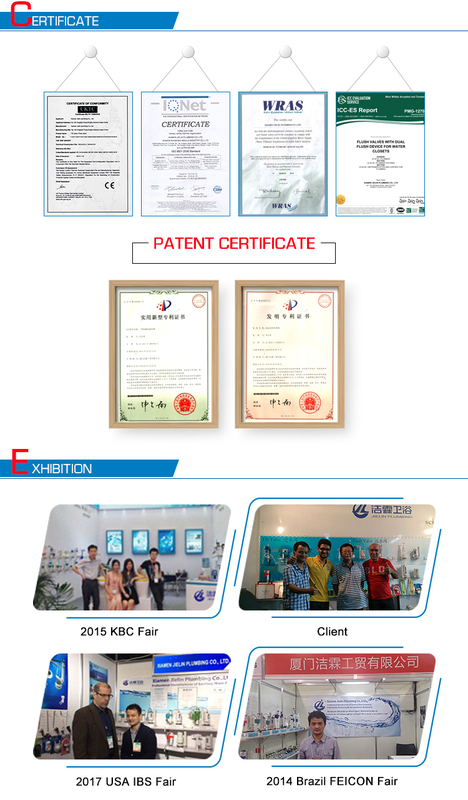 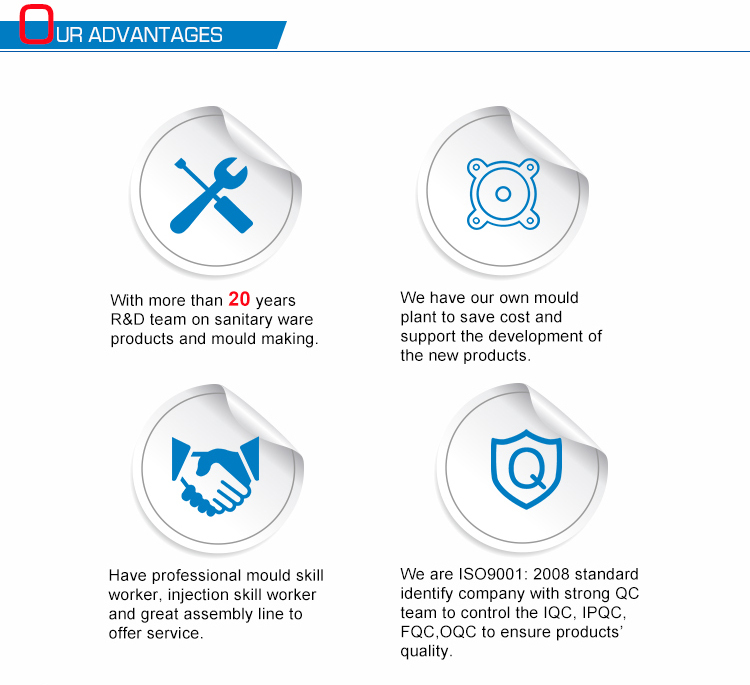 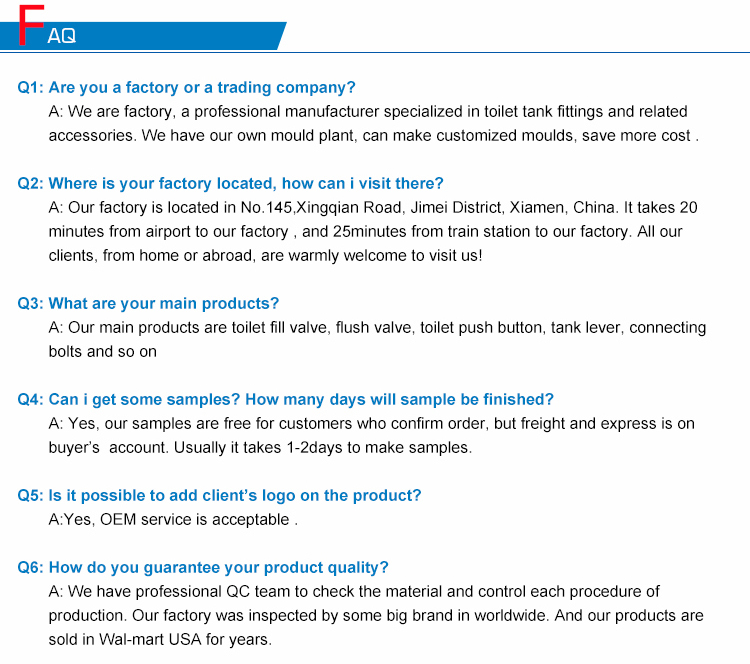 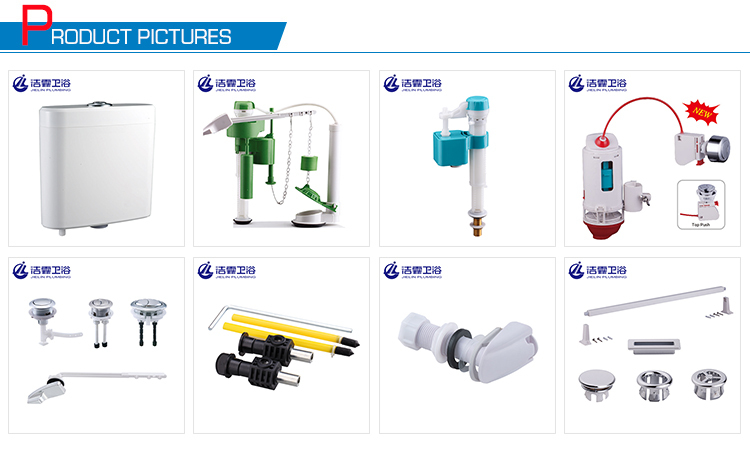 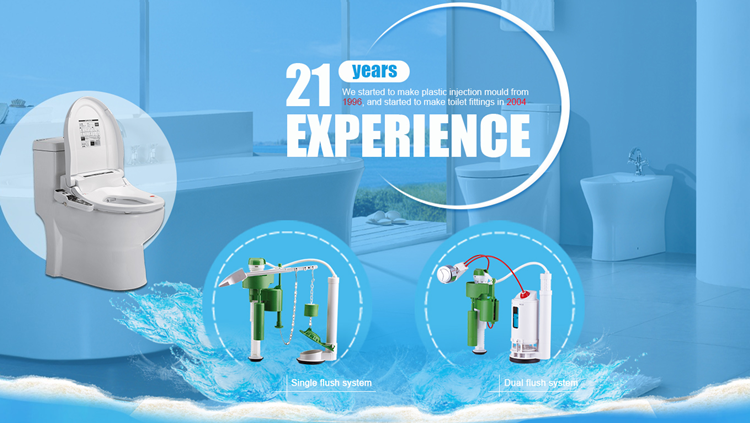 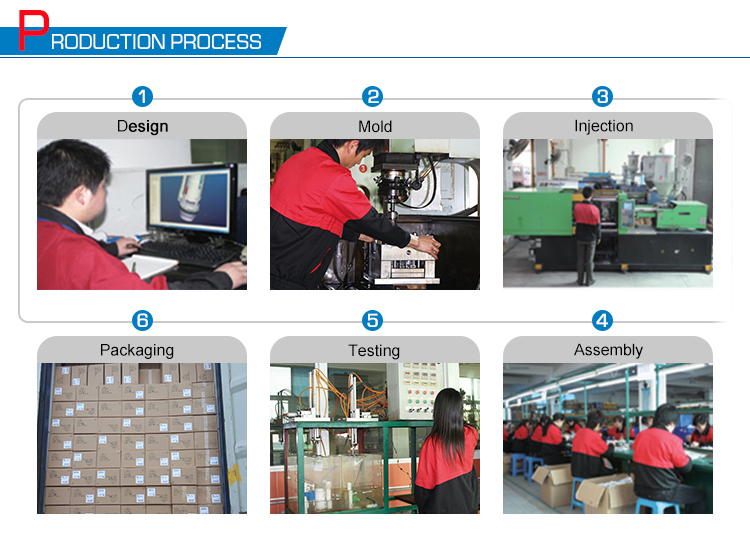 The product is certified by CE&CUPC&WRAS,ISO 9001-2008,WATER- Saving Certification,and it can use 10,0000 times. 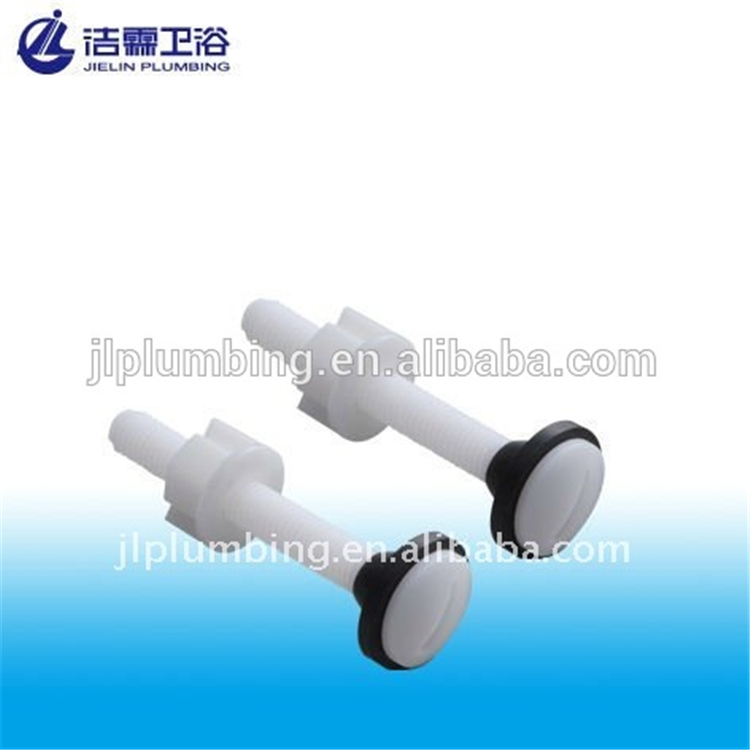 2''outlet,two piece toilet or one piece toilet can be optional. 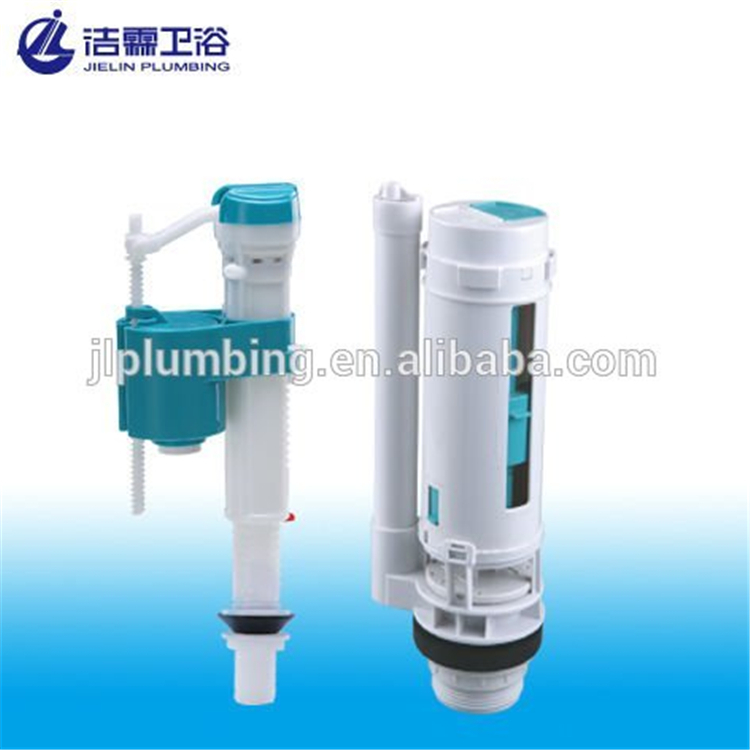 Half/full flush volume can be optional,flush rate is 1.8L/s.